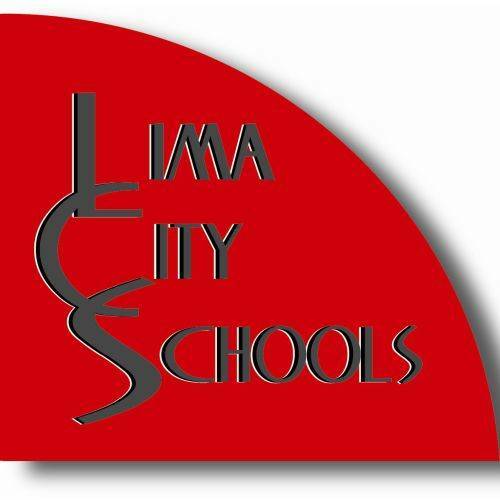 LIMA — The Lima school board approved the district’s 5-year forecast Monday. The plan takes into consideration some unknown factors. “Right now, it looks like a very good forecast. The concern that I have is we are 75 percent state-funded through the state foundation and as you know we’re in the second year of the state budget and there will be a new governor, so basically fiscal year 20 through 23 is very up in the air and I have based the forecast on past collections so for Lima City Schools we are hoping there’s not many changes made in an unfavorable position for the state foundation,” said Shelly Reiff, treasurer for Lima schools. Part of the forecast includes voter consideration of a renewal levy. “The renewal does show on this forecast and that will show up in 2023. We could go a year earlier for that renewal. In that case, we would be going to the voters in November 2022 — that is, for a combination P.I. emergency levy. On the forecast, it shows that right under $600,000 in collections would be forfeited if it wouldn’t be renewed, and that is shown on fiscal year 2023 on the forecast,” Reiff said. Failure of the renewal could have serious consequences for the district. “The P.I. levy for all of our improvements to our buildings — that piece is huge for us and the other goes to the general fund so that’s a very important levy that we’ll be going to the voters for renewal,” Reiff said. Utilizing the five-year forecast makes budgeting decisions much easier. “I think it is very important because you can plan long-range. You can see where you’re headed because most of our budgets are made up of salaries and fringe benefits. We’re lucky enough that we signed two-year agreements with all three of our unions, so I was able to put that in the forecast. In projecting out, I can already see a good chunk of my expenditures for the forecast, so we can budget off of that based on what is remaining for capital improvements, purchase services, that sort of thing,” Reiff said.